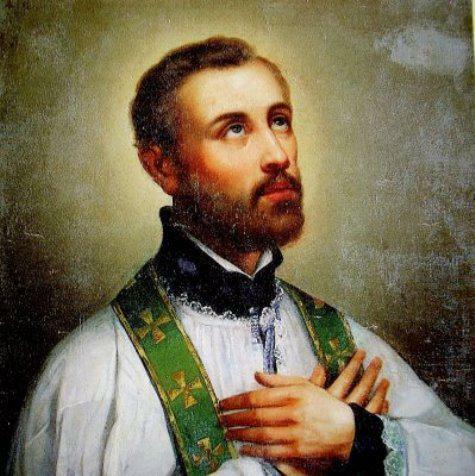 The patron of our school is St Francis Xavier who was born in 1506 at Navarre in Spain and together with St Ignatius was responsible for founding the Society of Jesus or the Jesuits as they are commonly known. He was ordained in 1537 and later travelled as a missionary to many countries including India and Japan and he was responsible for thousands of converts. He truly loved Jesus and when he landed in Goa in India he walked down the streets ringing a little bell and invited the children to hear the word of God. Then he would take them to a nearby church and teach them prayers and the Catechism. He made the children into little apostles and encouraged them to spread the Good News to others. He tried to go to China but just as the arrangements were completed, he became ill and died at the age of 46. His body is now preserved in Goa.